Dave Skinner is a composer and producer of music for Film, TV and related media. 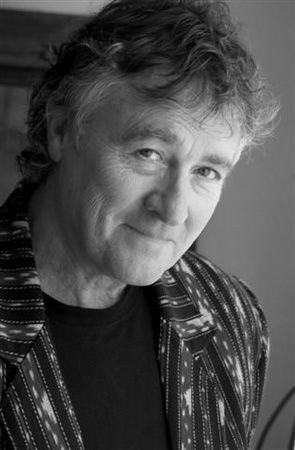 As a songwriter, singer and musician he has been involved with bands since the mid '60s in the UK, written and collaborated on hit records and international covers as well as producing singles and albums for Australian artists. As a keyboard player in the UK, he played on many album sessions through the '70s and toured with bands including Phil Manzanera's 801, Bryan Ferry and Roxy Music. Dave lives in the Blue Mountains near Sydney and works out of his studio in Mount Victoria.